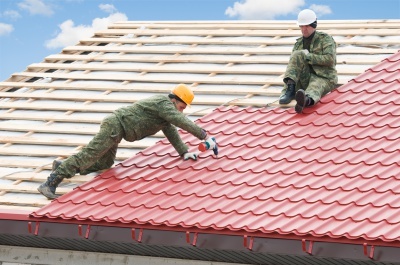 Hills Guttering Services can offer over 30 years of experience. Hills Guttering Services are highly professional and very passionate about providing you with clean and functional gutters and roofing systems.Hills Guttering Services consider the importance of being extremely polite, neatly presented and provide a 100% customer satisfaction guarantee. Whether you have a Residential, Commercial, Agricultural or Industrial building,Hills Guttering Service are able to clean, restore, maintain or replace your existing guttering or roofing. Blocked gutters with moisture laden debris causes corrosion. A good clear and functional gutter system is important for proper drainage from your roof, otherwise your property is at risk of serious water damage. Clean gutters reduce the possibility of debris entering and blocking downpipes and stormwater lines. Blocked gutters are a perfect habitat for pests. Upon inspection, uncleaned gutters are often the cause of the problem. 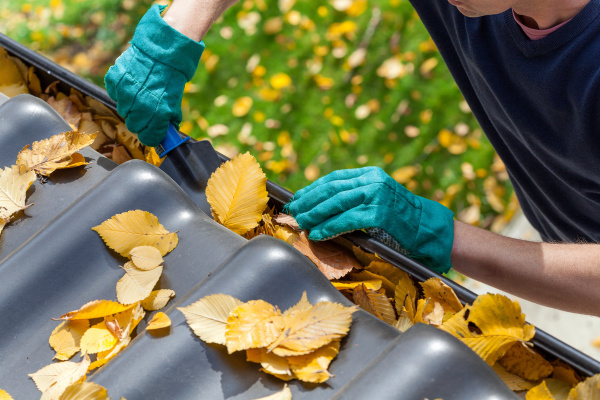 Gutters full of leaves and debris are an extreme fire hazard. Blocked gutters with standing water are breeding grounds for mosquitoes, increasing the threat of Ross River Virus. Having permanently fixed gutter protection devices installed in your gutters will cause long term problems for your home. While gutter protection devices will stop the majority of leaves and debris, over time, you will still get a build up dust, blossom (this is corrosive) and fine dirt which will eventually block your gutters. If you already have a permanent gutter protection device, unfortunately we are unable to clean your gutters without removing or destroying your current gutter guard. Hills Guttering Services recommends a removable gutter protection system. 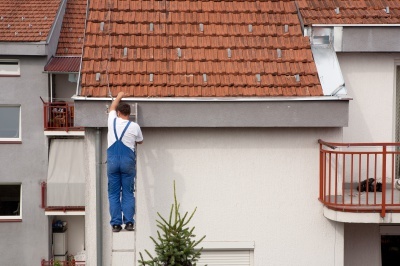 We recommend regular gutter cleaning and a preventative maintenance plan for your gutter cleaning. We guarantee that this will be a more cost effective solution to your gutter maintenance problems, preserving the quality and integrity of your roofing. Remember, there is no such thing as a gutter protection device that will completely eliminate the need for regular gutter cleaning. The diverse Western Australian climate, especially from Perth, Rockingham and Mandurah requires regular cleaning and maintenance of gutters to protect from wet/moist debris and as a fire hazard during warmer months. Without clean gutters, all water born debris will go straight into your rainwater tanks, contaminaTEverything that goes down the drain ends up untreated in our rivers, lakes and the ocean. Pollutants in stormwater are having a disastrous impact on all aquatic life, not only harming fish, plants and wildlife, but reducing the water quality for humans. Water in Western Australia is a valuable and limited resource. Restrictions for Perth, Rockingham and Mandurah in recent years is a reflection of just how important it is to take as much care as possible across the whole water system.